The River House sleeps a maximum of 16 people. All rooms open onto a vine-covered central courtyard, with the scent of fynbos and the sound of birds reaching each room. We will provide bedding and shower towels. Each bed has the following linen & bedding provided; a fitted sheet, 2 pillows in cases and a duvet(s) with cover. If you would like to bring an extra blanket for warmth or star gazing please do so – the evenings and early mornings can get a bit chilly next to the river. Nespresso compatible machine (please bring own Nespresso compatible pods). If you are a coffee lover, you will be able to enjoy your Nespresso coffee as you open the sliding doors, bringing the outdoors in at the River House. 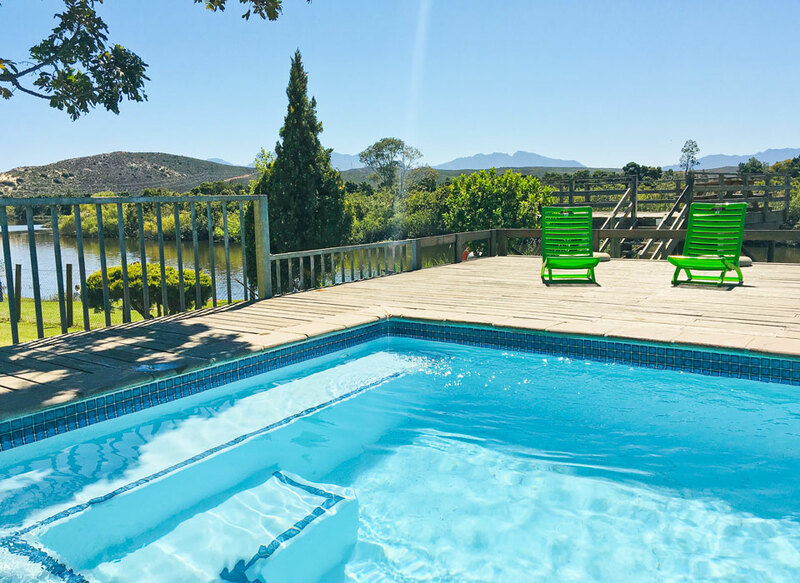 The Veranda and lounge merge seamlessly into the perfect spot to enjoy your morning cuppa as you watch the Breede River slide by against the backdrop of the Boland’s majestic mountains. 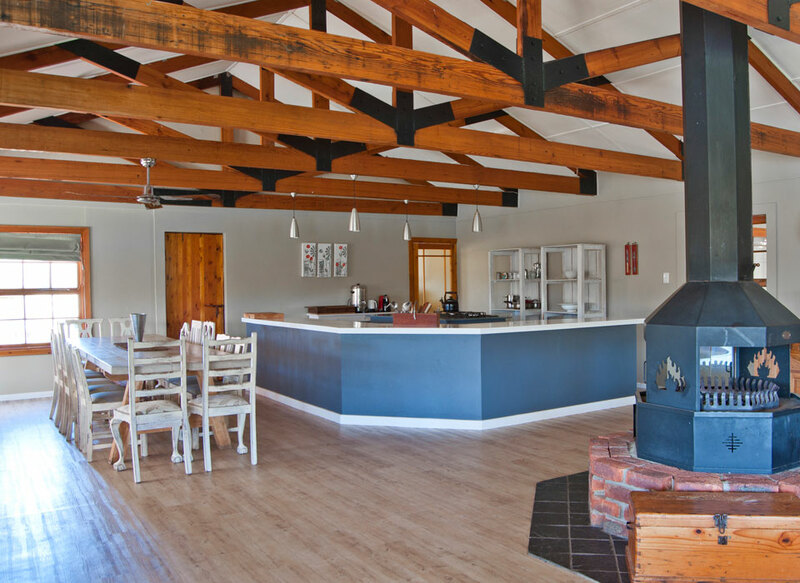 In the evenings, there is no better spot to relax, enjoy a braai and the lovely river view, washed down with one of the region's many fine wines. Outside built-in braai area, mobile braai and weber. We provide 50 pieces of wood per day. Bring own Blitz & Matches.